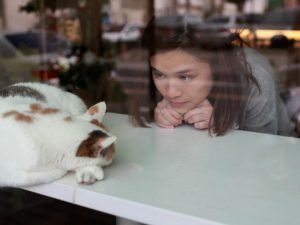 Thinking about visiting a cat café? Here’s what you need to know. 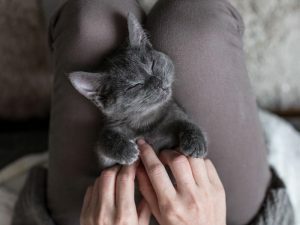 Cat lovers across the world have taken over the café scene, with cat cafés and lounges popping up in almost every major city in North America and around the world. If you’re wondering how they work or how you go about visiting one, we have a few tips for you. 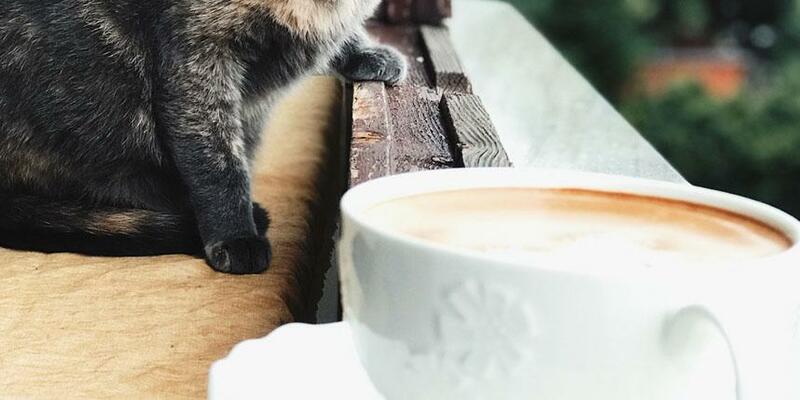 When and where did cat cafés start? 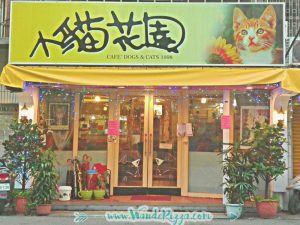 In Taipei, Taiwan in 1998, the world’s first cat café, Cat Flower Garden, opened its doors. The concept spread, becoming wildly popular in Japan where most of the population lives in cities, and most apartments don’t allow pets. 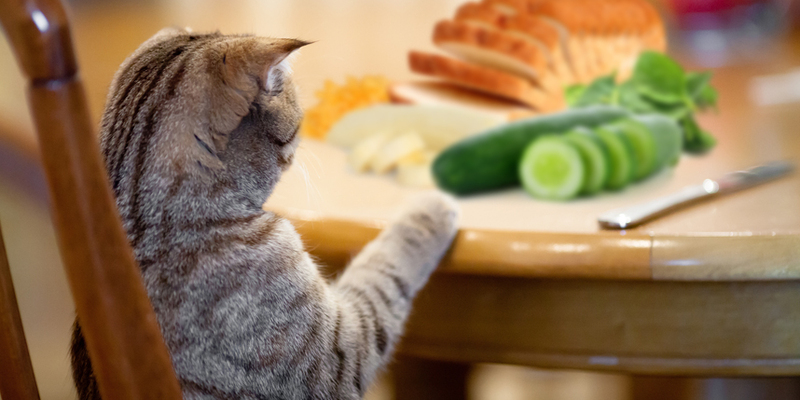 Cat cafés became the perfect way to hang out with cats without actually owning one. Slowly, the idea spread to other countries, like the United States, Germany and France. The first cat café in the United States, KitTea, opened in 2014. Since then, around 100 more have popped up all over the country. Where do cat cafés get their cats? Cat cafés typically partner with one or more local animal rescues to find cats in need and then adopt them from the shelters. This way, if a café visitor falls in love with one of the friendly felines, they can take the cat with them to their forever home. How can you visit a cat café? Search online for one in your area – you’ll probably be able to find at least one or two. Some require you to make reservations online, while others allow walk-ins. Be sure to check if your local café asks for an entry fee. Many of the cafés require a fee to offset the price of food, litter and medical care for the cats. In some areas, the fee may also assist in paying to rent the café space. 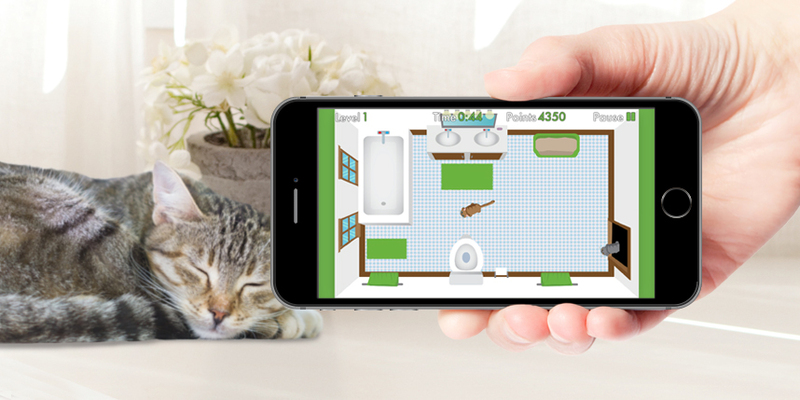 Get ready to have a lot of fun playing with and petting cats. You might get to sip on a cup of joe while you do it too. Most cafés keep 5-20 cats at a time. Cats need to sleep around 15 hours a day, so it’s likely that a few of them will be snoozing while you’re there. However, there will also be a bunch that are awake and looking for playtime and snuggles. 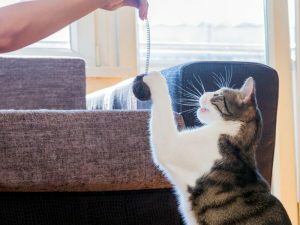 While an hour to play might seem like a long time, it’ll be over just as soon as you’ve won over that standoffish cat that finally let you pet him, and you’ll absolutely hate to leave. Luckily, you can always go back. 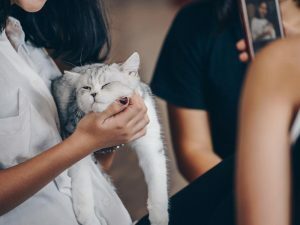 And even better, cat cafés appear to be gaining steam in almost every corner of the world — so you’re bound to find one close by no matter where you live.